With Ring + you now have complete control of your home. 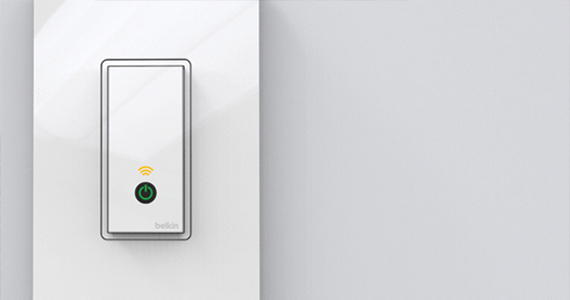 Connect your Ring Video Doorbell with your favorite smart locks and hubs for added convenience, monitoring and security. Our mission is to reduce crime in neighborhoods,but we can’t do it alone. With the help of ourpartners, it will be easier than ever to be #AlwaysHome. With Ring+ Wink, create Robots that automate tasks, such as turning on lights when motion is triggered on your Ring Video Doorbell. 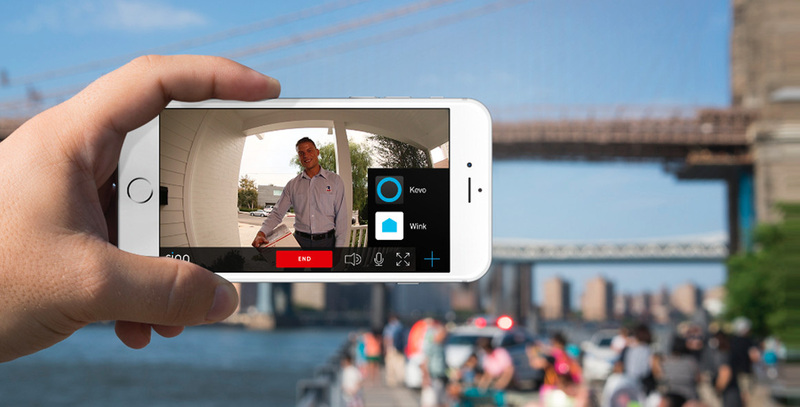 With Ring+ Kevo, enter the Kevo app directly from a live video event within the Ring App, allowing you to unlock your door for welcomed guests. 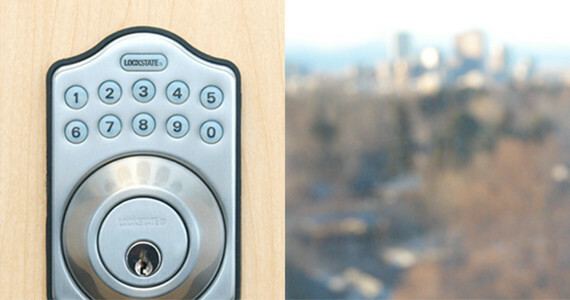 With Ring+ Lockstate, enter the Lockstate app directly from a live video event within the Ring App, allowing you to unlock your door for welcomed guests. 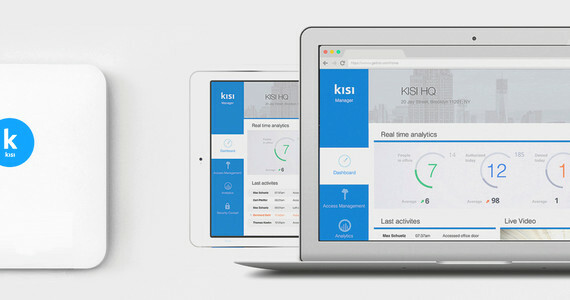 With Ring+ Kisi, you can now monitor and control your office door from a meeting and remotely. 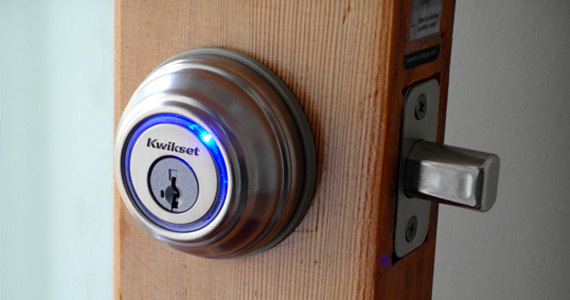 With Ring+ ADT, you'll be able to make your home more secure. 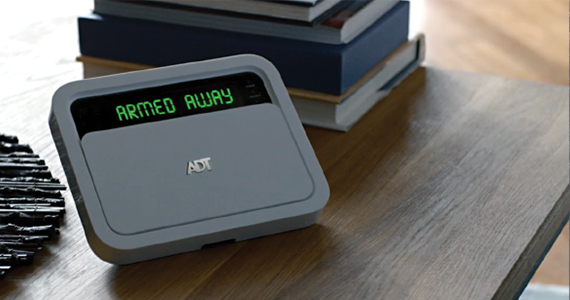 Lock your doors, turn on your lights, and arm your ADT system all through the Ring app. 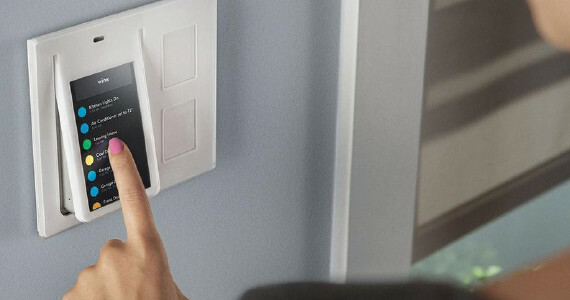 With Ring+ Wemo, now you can go directly to the Wemo App to turn on lights via Wi-Fi enabled switches and outlets after monitoring activity outside your home. 1. Download one of our partner’s apps for iOS or Android. 2. Locate the integration menu within the live event screen in the Ring App. 3. Select a partner’s app icon to then open the app and perform an action.